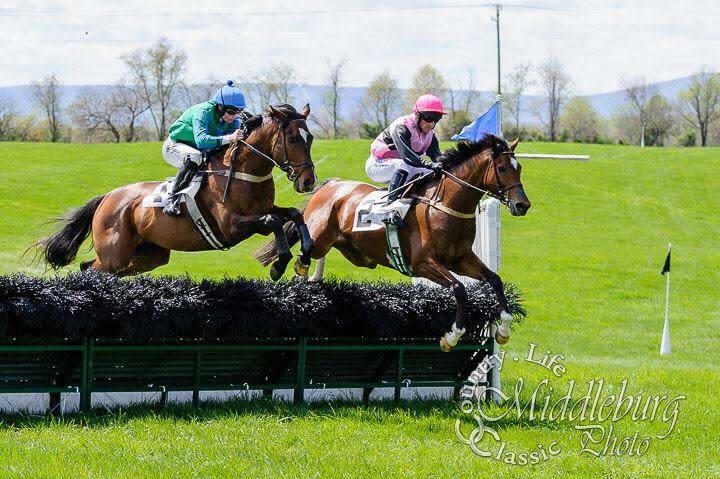 The Middleburg Hunt hopes that you will join us for a day in the country to enjoy the exciting sport of steeplechase racing at one of the most beautiful race courses in the nation. Glenwood Park is known for offering spectators a spectacular view of the racing action. This year's race card once again includes racing over the timber course, the hurdle course and on the flat.